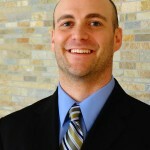 One of the most problematic areas of the body is the belly. 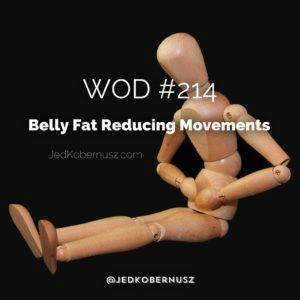 Today's WOD will provide you with belly fat reducing movements. Ultimately it comes down to calories in versus calories out and is closely linked to cardiovascular exercise. You're in luck because today's WOD will definitely provide you both strength AND cardio. Granted these two systems take energy from two different ways, but for the sake of movement you will get belly fat reducing movements so that your body will take that visceral fat and use it up. Approximately 10,000 steps equals 500 calories. Which if you were to get 10K steps per day for 7 days a week, you'd use one pound of body fat. UNLESS you are eating those calories and at best you'll be breaking even. Some would say breaking even doesn't count, but I my world of 1>0, SOMETHING is better than NOTHING. So let's get to those belly fat reducing movements shall we? Sorry about the sound quality, my kids were priding their bikes past the camera. If you enjoyed this post about how to Belly Fat Reducing Movements, retweet and comment below what was most noteworthy please. After completing your fourth test for your physical progress, it's time to test your mental progress too. 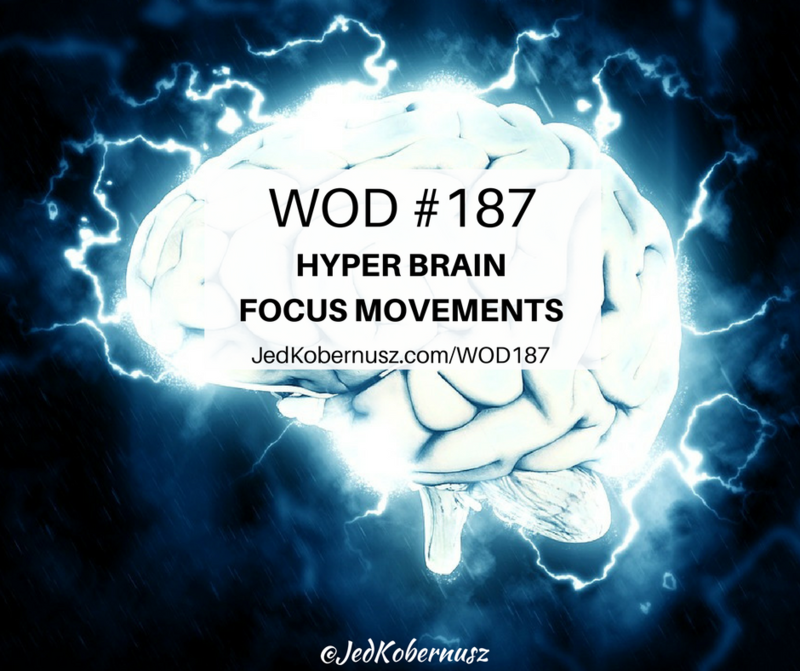 Choosing creative cardio movements from your proverbial toolbox is what you'll be doing today. Today's video explanation of what to do gives you suggestions for when you choose what to do. 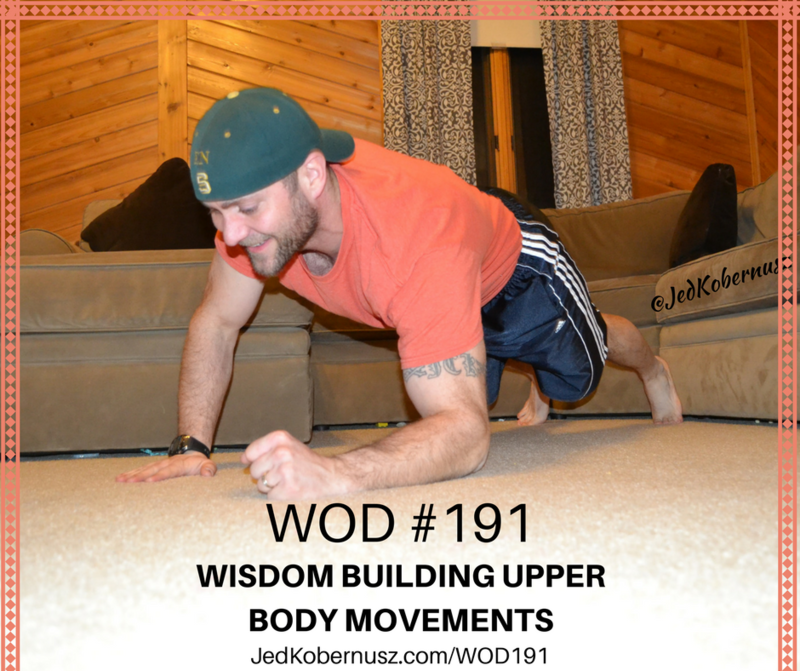 By now you've done Full Body Extensions, Burpees, Marching In Place, Mountain Climbers and much more. It's now time for you to decide what YOU want to do. Every now and again I give my clients the choice on what they feel like doing. The reason they pay me though is to have a plan FOR them because the truth is if my clients CHOSE what THEY wanted to do, it mostly likely would be to stay home and sit on the couch. After you get to WOD #202 my intention would be to have YOU be pretty independant. Maybe check in about once a week or twice a month. 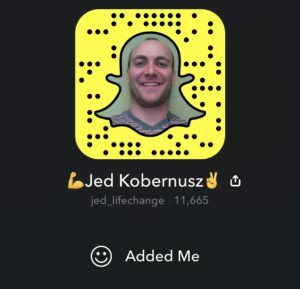 I would know you would be doing the WODs because you share your experience on your favorite social media site with each WOD you complete. Choosing creative cardio movements takes consistency to even know how many reps, how much time and how many rounds to do. Getting this far proves that a person might getting the hang of it though. In The Video I Give You A Few Suggestions, But Let's Put What You've Learned To The Test! 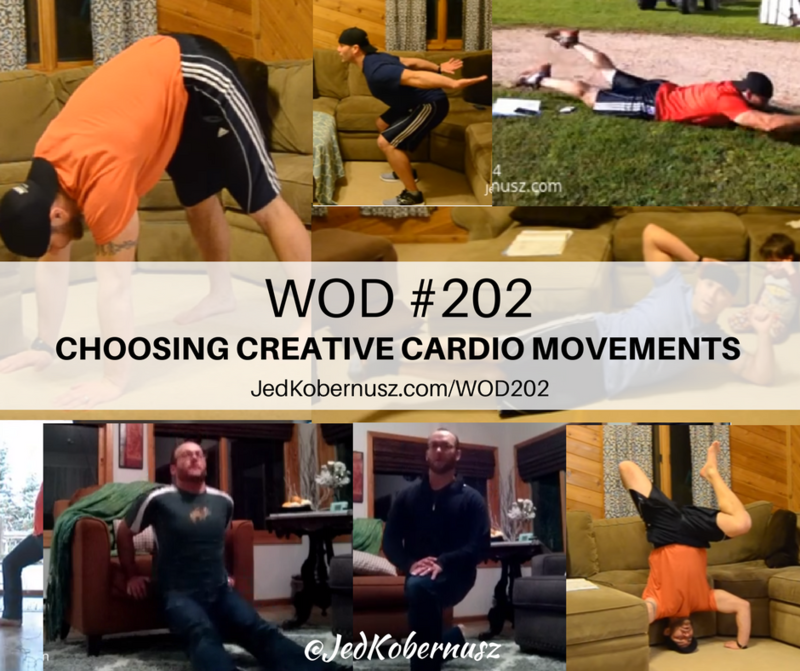 If you enjoyed this post about Choosing Creative Cardio Movements , retweet and comment below what was most noteworthy please.